Earth Day approaches and I’ve always found it interesting that it occurs in the sign of Taurus. Whether this was intentionally done or not, it is certainly appropriate that a day that honors the Earth should fall in an Earth sign! A conversation with a dear friend caused me to realize that I wanted to share with you a couple pieces of poetry that have a lot of meaning for me. I wish I could claim authorship of them, but they were both created by the U.N. Environmental Sabbath Program quite some time ago. Everyday life can cause tunnel vision for us, but we must never lose sight of the great gift we were given long ago and the responsibility that comes with it. You and I may not be in a position to stop government and big corporations from wreaking havoc but we can most assuredly create and maintain the Earth in each of our little corners of it. How you say? By being aware, to begin with. To do everything within our power to help the Earth and Her many, many creatures by refusing to pollute, litter, and waste our natural resources. Recycle, reuse, and renew anything you can. There are so many things we could do that cost little or nothing. 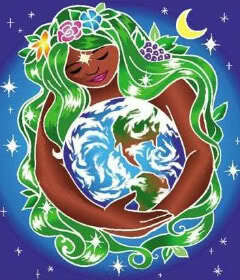 The Earth is our home and we have no other. It’s time to take stewardship seriously in any way we are able. TO SING THE SONG OF THE STARS. AND THE RENEWAL OF ALL LIFE. 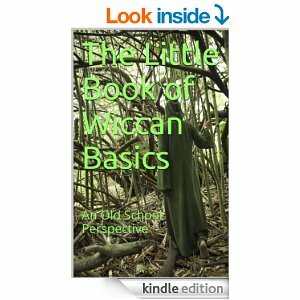 As most of you know, I’m Wiccan. I felt so strongly about this last piece that it became part of the ritual that we do each year on April 30th – Beltane. To me, as a Pagan and a Wiccan whose spiritual path is founded on and in Nature, this should be a “spiritual anthem” for any who claim to be part of a Nature religion. We are children of the Earth, but also of the Universe and it is both a right and a privilege to take care of our home…all of it. 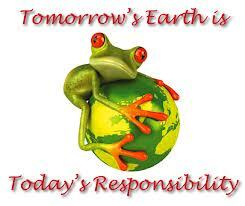 Although we celebrate Earth Day in April of every year, the truth is that every day is Earth Day! Every day should be a celebration of this wonderful world we’ve been given to spend our lives on. Every day we need to show respect for the Earth by cleaning up, fixing up, and tending to the needs of the place that provides us with everything we need to physically survive, learn and grow while here in this incarnation. In this time when things seem to be vibrationally escalating, let this Earth Day bring to each of us a new awakening to our power and part in healing the Earth – and thus, in many ways, healing ourselves. May you make time and find reason to celebrate this Earth Day with special purpose. This entry was posted in Metaphysics, Pieces of the Puzzle and tagged Earth Day, Energy Medicine, Holidays, Law of Attraction, Magick, Nature Religions, Paganism, Recycle, Stewardship, Transformation, Wicca. Bookmark the permalink. Excellent article. So mote it be!